Today marked a great day for PartySaurus Rex as the short is now available to own on the re-release of Monsters, Inc. on Blu-ray. 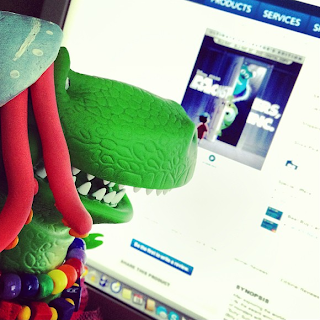 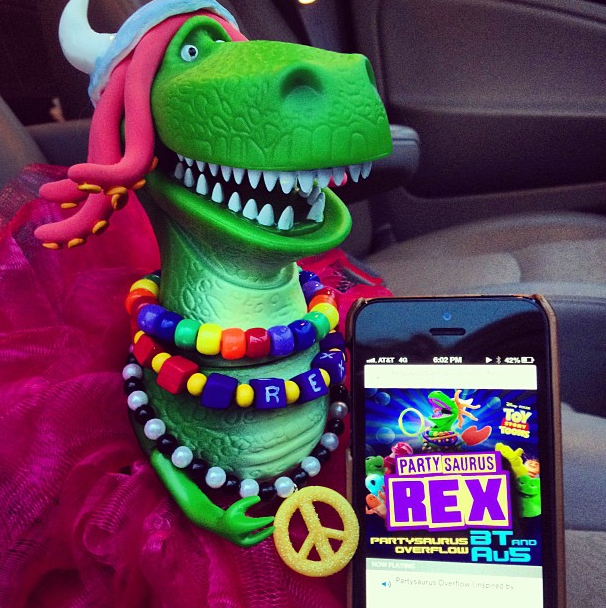 Many of our readers have asked us to bring back our custom PartySaurus Rex and his adventures via Twitter under the hashtag #FollowRex and we figured what a better day to bring him back than on the day of the DVD release. Take a look at the photos and be sure to turn up the sound on the last video clip (it loops perfectly)!